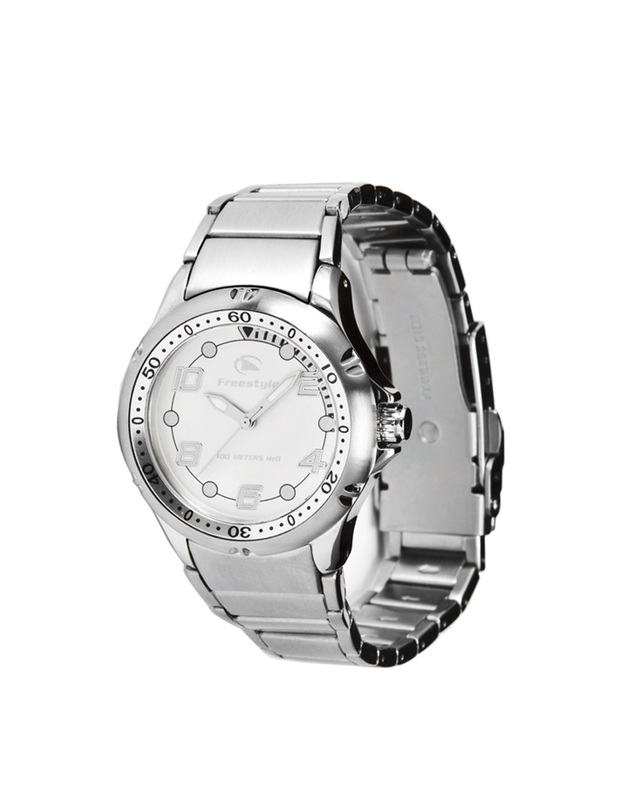 As we jump into warmer weather and get ready for outdoor activities and vacation getaways, a comfortable sporty watch is a must. 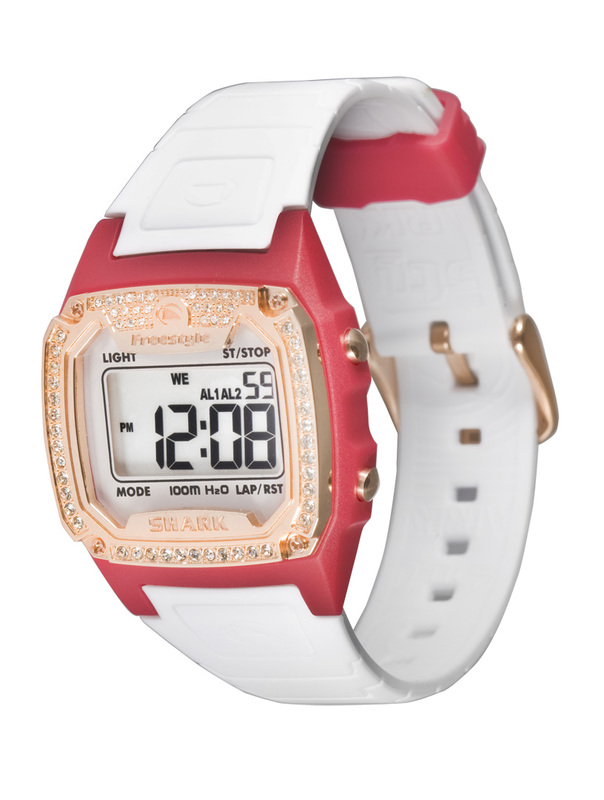 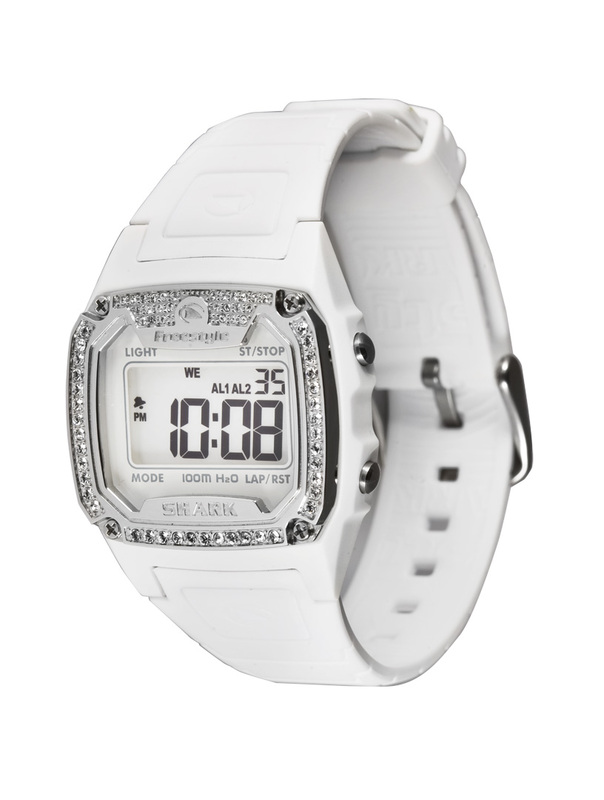 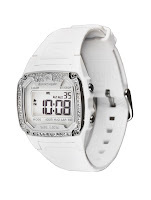 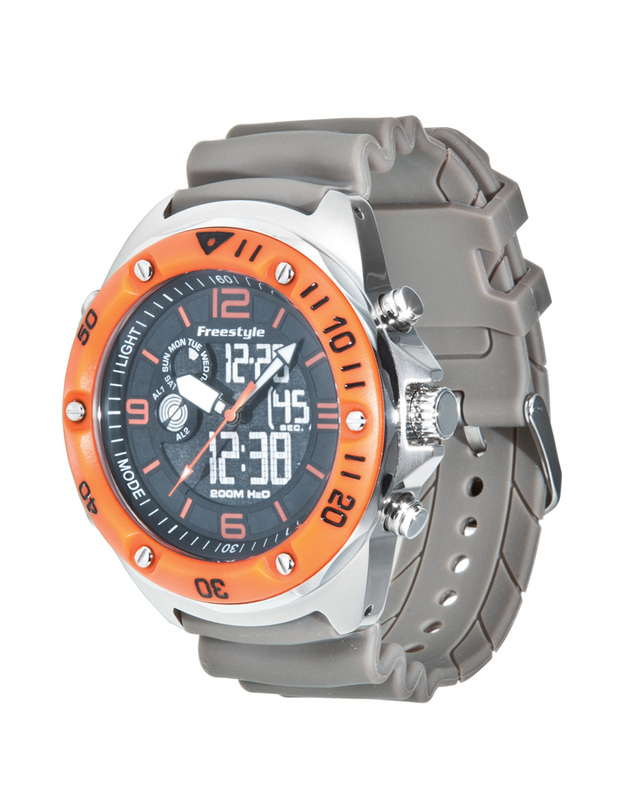 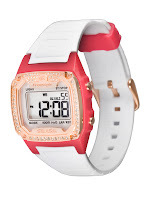 Freestyle has some fun and fashionable sporty watches for spring/summer. 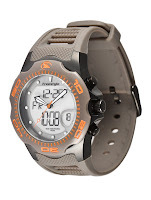 My favorite is The Hammerhead XS,$95. It has a 34mm case, 100 meters H20, rotating top ring, 3 hand movement and luminous hands. 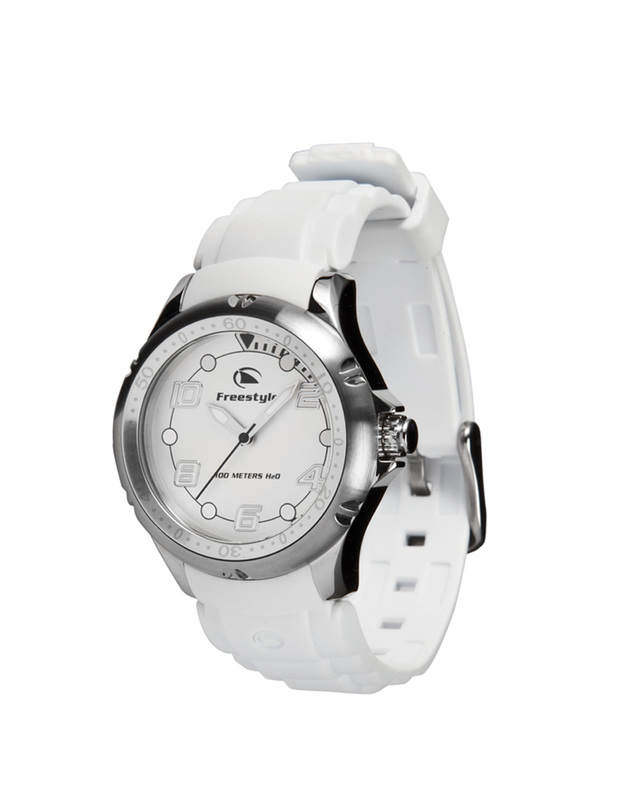 This dive style watch has a durable polyurethane strap that has a perfect fit for a small wrist. 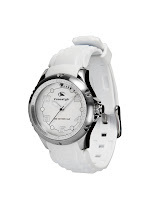 It's available in white, blue, purple or silver. 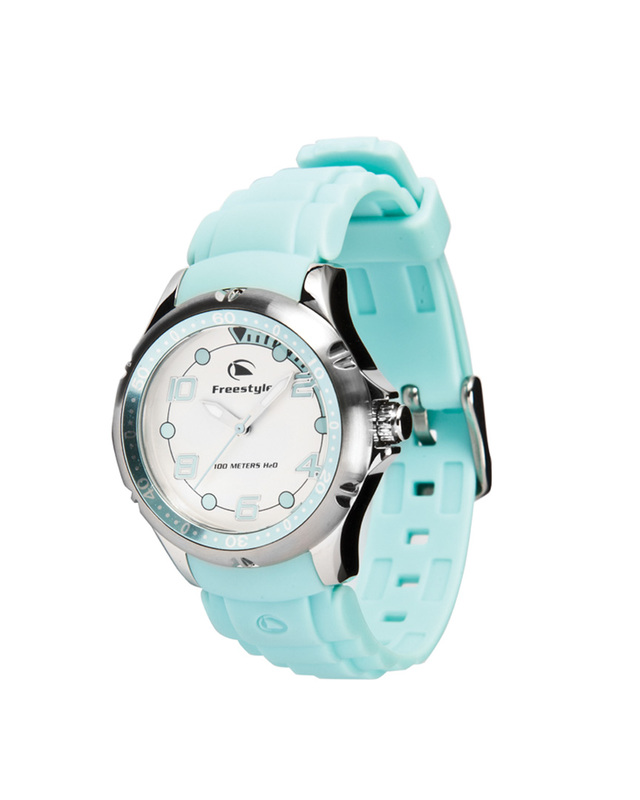 My favorite of The Hammerhead XS happens to be the blue one, which matches my Diesel Zivy Skinny Ankle Length Jeans in Spearmint! 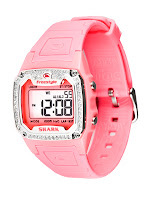 Here are some more stylish, sporty Freestyle favorites, especially if you have a petite wrist. 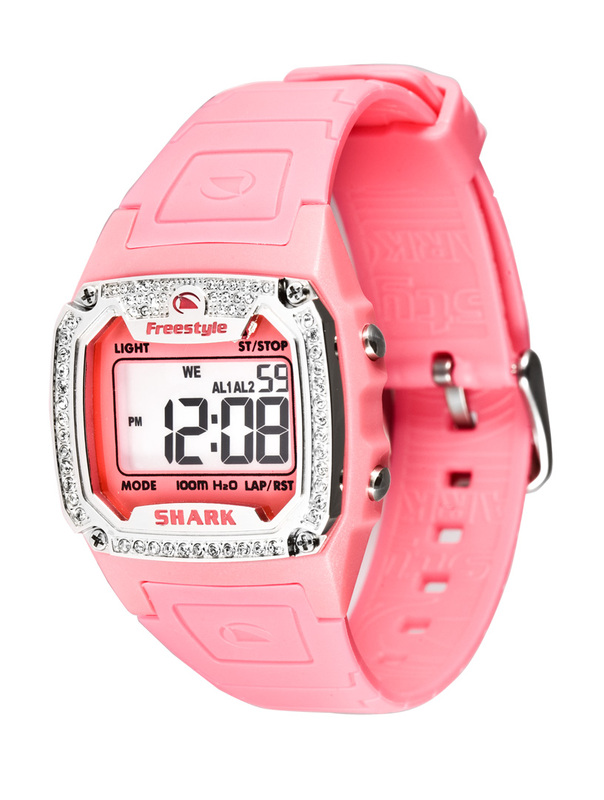 You can shop Freestyle and Shark watches at freestyleusa.com.